On September 25, 2017, two prominent plaintiffs’ experts (Sean Fitzgerald, Geologist and Dr. Ronald Gordon, MD) were excluded from testifying in the asbestos case of Sally Brandt and Charles Brandt v. The Bon-Ton Stores, Inc., et al., Court of common Pleas of Philadelphia County, First Judicial District of Pennsylvania, No. 2987, Control Nos. 17034004, 17034007, 17034008. As CMBG3 Law has previously reported, significant attention has been given to talc cases related to baby powder products and their alleged cause of ovarian cancer. However, there are numerous cases in the asbestos litigation in which plaintiffs claim that talcum powder products, or products that contained talcum powder as a component, also had trace amounts of asbestos fibers due to the geological manner in which talc and asbestos fibers are formed. 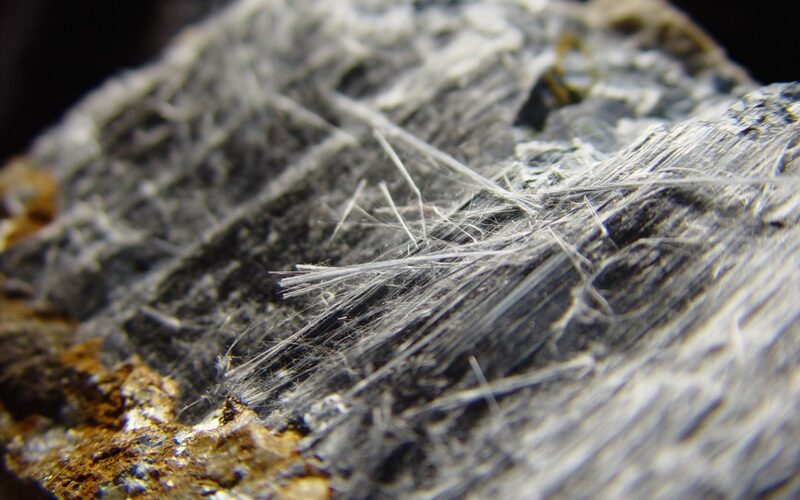 These claims, however, rely on specious evidence and Courts must be sure to closely examine the tetsimony of experts that opine on asbestos-contaminated talc issues, as the Brandt court did. In Brandt, the Court conducted a hearing to determine whether determine whether the methodologies employed by Fitzgerald and Dr. Gordon are generally accepted and reliable. The burden of proof is on the party presenting the challenged expert to prove that the opinions, are generally accepted. After examining the testimony of Fitzgerald regarding the methodologies that he employed to determine whether the plaintiff was exposed to asbestos fibers from the cosmetic talc product Cashmere Bouquet, the court precluded the testimomy of Fitzgerald. The court agreed with Defendants’ expert, Dr. Sanchez, that Fitzgerald did not properly and completely follow the generally accepted protocol during his air sampling tests, nor did he properly establish that the product that he was testing contained asbetsos before embarking on his air sampling tests. Likewise, Dr. Gordon was precluded from testifying that plaintiff’s mesothelioma was caused by asbestos from talcum powder. The court held that Dr. Gordon did not properly and completely follow the generally accepted tetsing protocol during his Transmission Electron Microscopy analysis. Dr. Gordon’s cauation opinions were excluded because his methods, specifically concerning his control group, when performing a fiber burden analysis of plaintiff’s lung tissue were found to be inconsistent with the Helsinki Criteria. Additionally, there were inconsistencies with his references and opinions in his report regarding tested lymph node tissue. Massachusetts recognizes both the Frye test and Daubert test (adopted in Massachusetts as the Daubert-Lanigan analysis) for determining whether to preclude experts at trial. Pursuant to the Massachusetts Guide to Evidence § 702, Frye analysis makes a determination based on general acceptance in the relevant scientific community, and Daubert-Lanigan expands on the one criteria in Frye to allow for various other guidelines (e.g., general acceptance, peer review, and testing) to be used in determining whether a particular methodology is reliable and, therefore, admissible at trial. This is the same type of analysis that the court undertook in the Brandt case. The attorneys at CMBG3 Law LLC have represented clients in talc, products liability, and toxic tort matters for many years. We provide the most current advice by staying informed of legal, scientific and medical developments regarding a wide variety of substances and products, including talc-containing products, used by consumers every day. If you have any questions or would like more information, please contact Clifford V. Pascarella, II (email him or 617-936-4353) or John Gardella (email him or 617-936-4353).